Brăzești, Alba County, by masters Panţa Simon and Popa Tavlu from Râmeţi. The paintings inside, which no longer exist today, were produced by Stan from Rășinari together with his grandson Gheorghe, his son Iacob of Feisa, his son-in-law Ioan (1784) and Teodor Ciunga. The icons were signed by Simion Silaghi of Abrud. 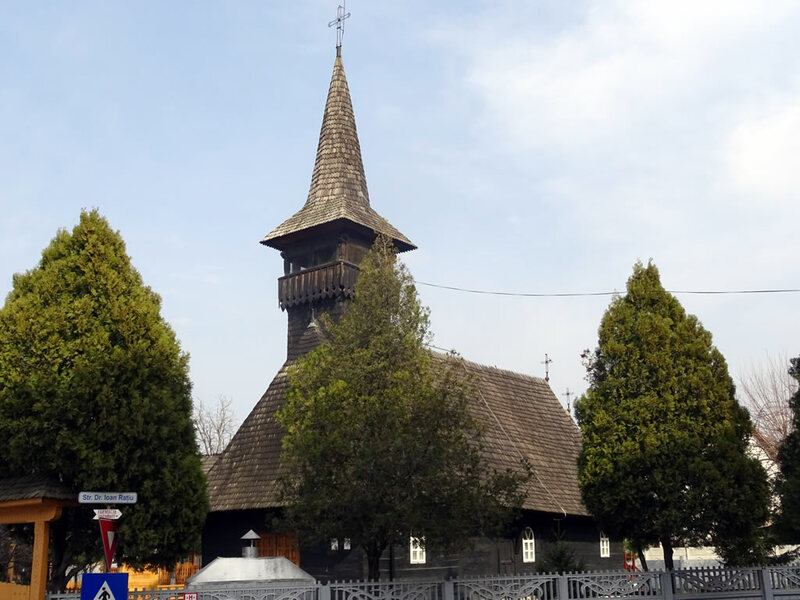 The church was relocated in Alba Iulia in 1991 and is found at no. 1, Mesteacănului Street nowadays.